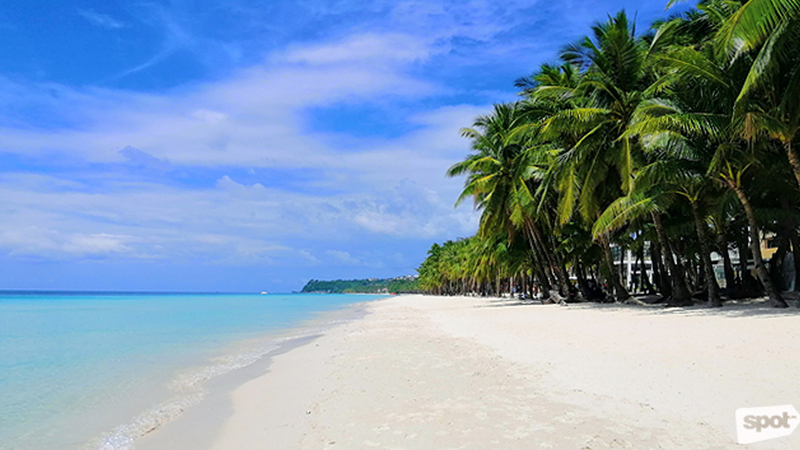 When Boracay reopened on October 26, tourists easily fell in love with the picturesque White Beach. But behind-the-scenes, the island is actually far from being perfect especially with the unfinished sewage system, road repairs, closed-down restaurants and hotels, and boarded-up stores. 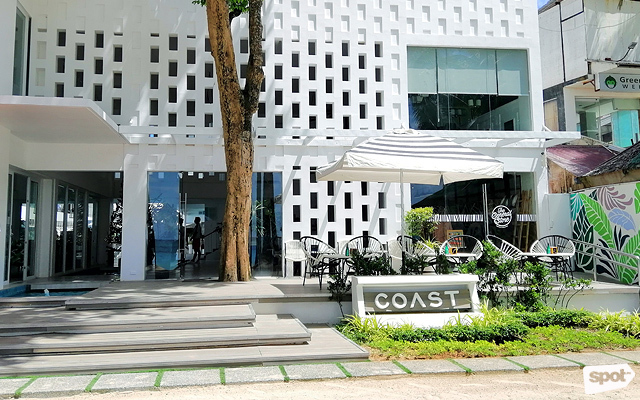 You'd think twice about coming there, but Coast Boracay tries its best to lure in weekend warriors into its comforting arms—and does so successfully. 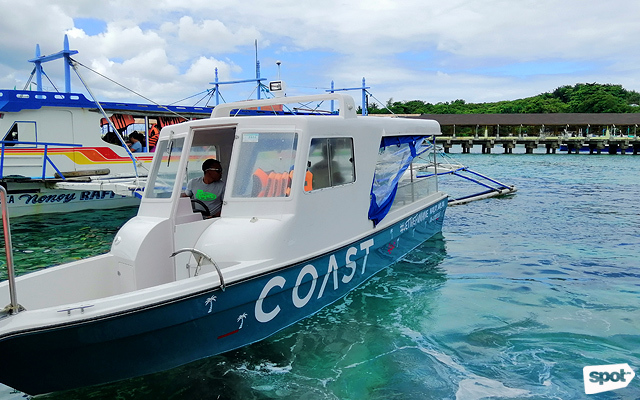 Coast's private speedboat takes you from Caticlan to Boracay in less than five minutes. 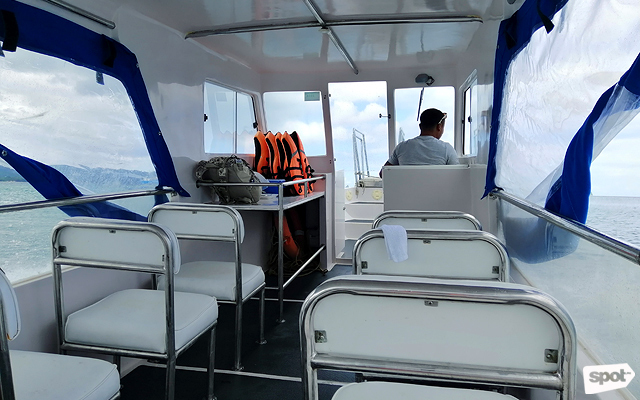 If you're lucky, you can have the boat all to your self. Watch for the staff's shirt with witty lines when you check in. Security guards have "Like men in black, but in white" printed on their back while concierge has "You talk, we listen." 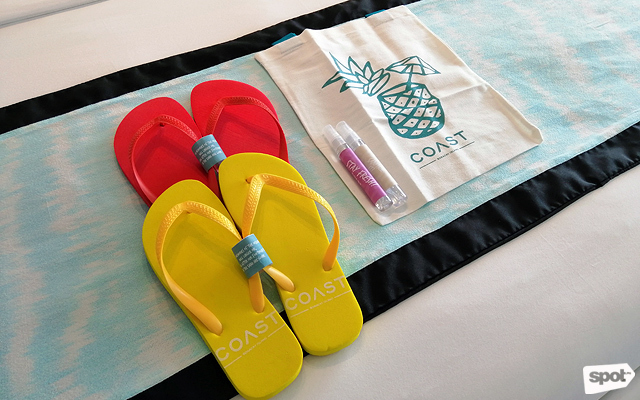 Coast has everything you need for a good day at the beach: A tote bag, a pair of cute slippers, a hand sanitizer, and cologne. The floor-to-ceiling glass windows let the sunshine come in. 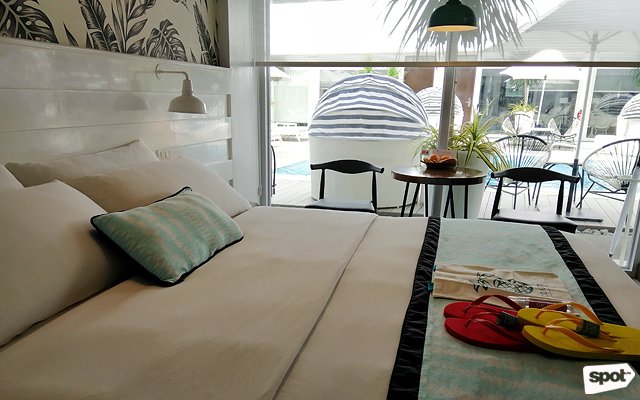 Once you get to the resort, the whimsical creation of interior designer Erik R. Lopez with accents of blue and white immediately transports you into a dreamy state. 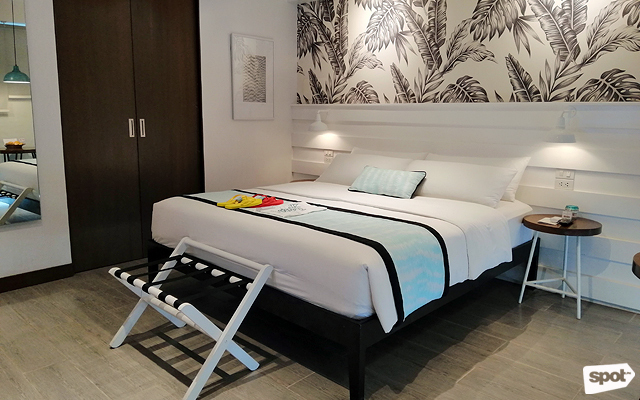 It's all too tempting to just plop down on the comfortable bed and binge-watch your favorite Netflix series through the room's smart TV. 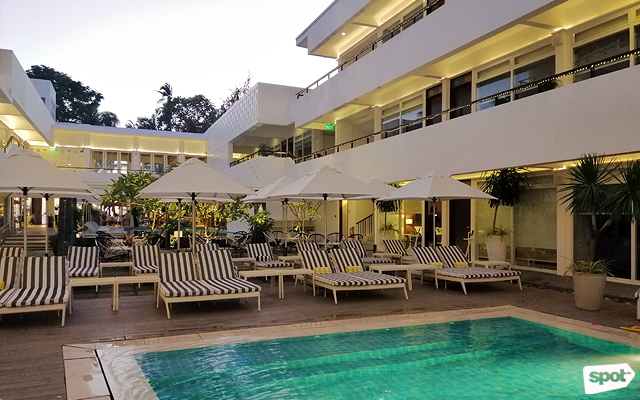 But before you waste your day indoors, the floor-to-ceiling glass windows are there to give you a glimpse of what you've been missing—Coast Boracay's swimming pools: A three-foot dipping pool with a pool bar, a two-foot kiddie pool, and a four-foot lap pool. The couches also make perfect spots for profile photos. 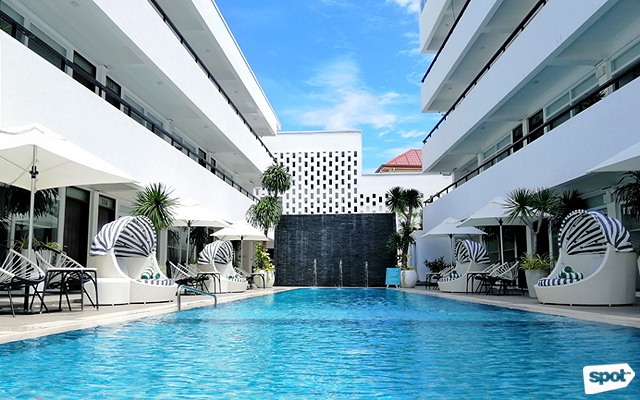 The resort's other facilities include the gym (because you don't want to miss a workout!) and a massage room (for full-on relaxation). The pool is open until 9 p.m. if you want to do some laps. 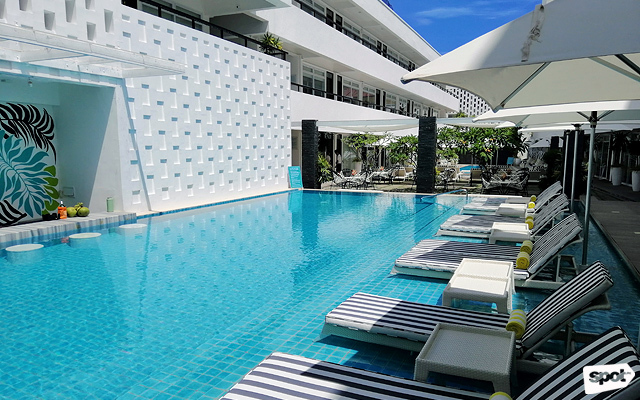 There's the pool bar if you just want to chill. Since beach chairs are banned along the shore, you can bask in the sunshine—within the confines of the resort instead. 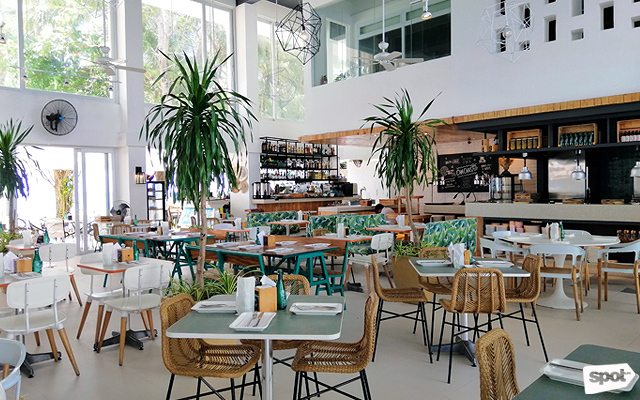 Cha Cha's Beach Cafe has a tropical theme to match your island getaway. 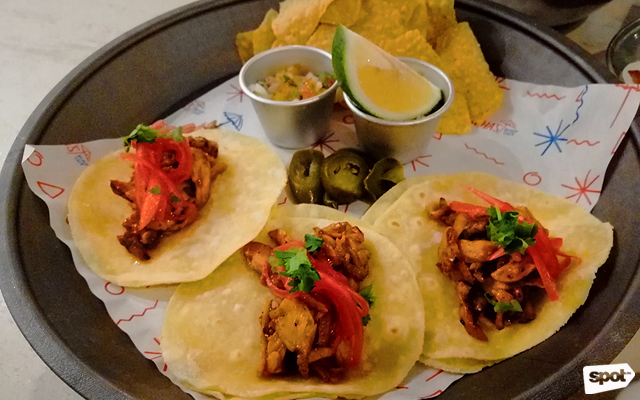 Cha Cha's Beach Cafe, found at the resort's facade, has everything that your hungry stomach needs. 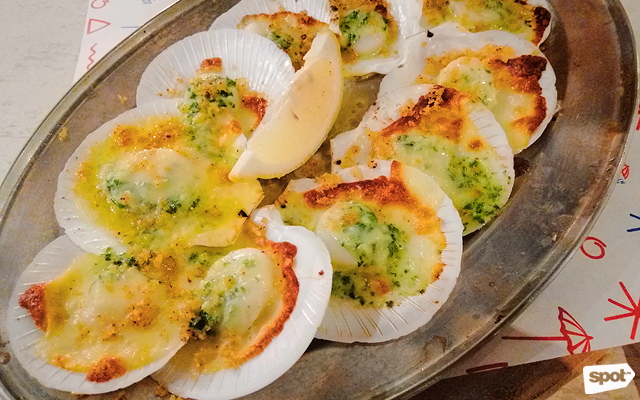 Must-try dishes are: Cha Cha's Famous Stone-Fried Pizza (from P350 to P395), Baked Garlic Cheese and Butter Scallops (P475), and Cheeseburger in Paradise (P550). During Happy Hour, which is from 3 p.m. to 8 p.m., you can get free drinks for every glass of margarita or a bottle of beer. 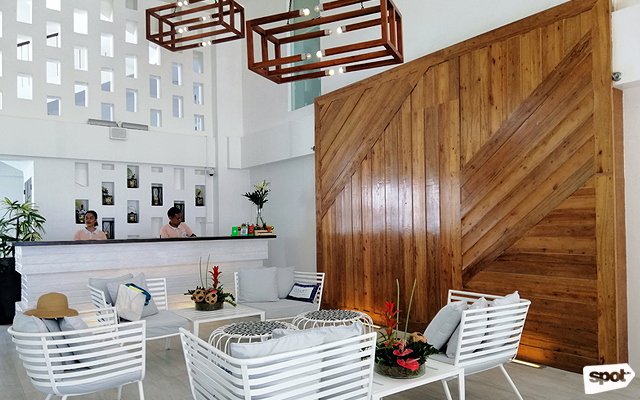 It may take some time before Boracay is fully operational, but you don't have anything to worry if you're booked at Coast Boracayâwhich, by the way, is Department of Tourism-approved. 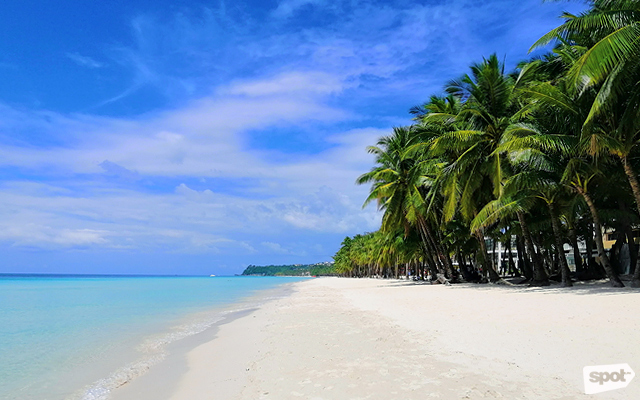 Coast Boracay is at Station 2, Barangay Balabag, Malay, Aklan. 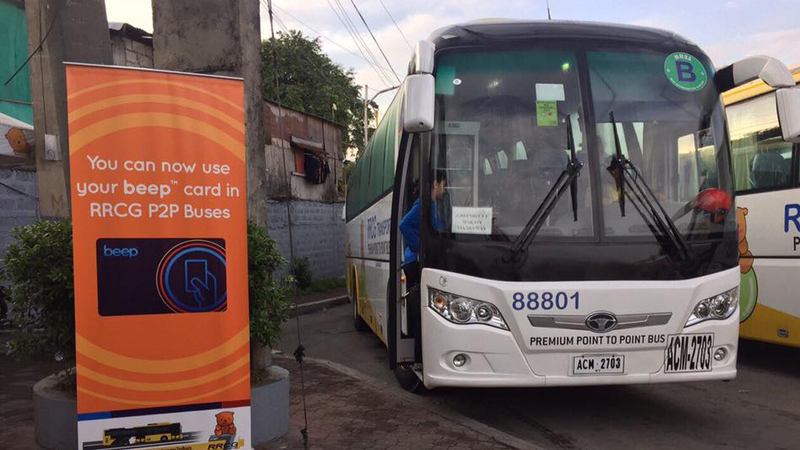 For more information, visit Coast Boracay's website.